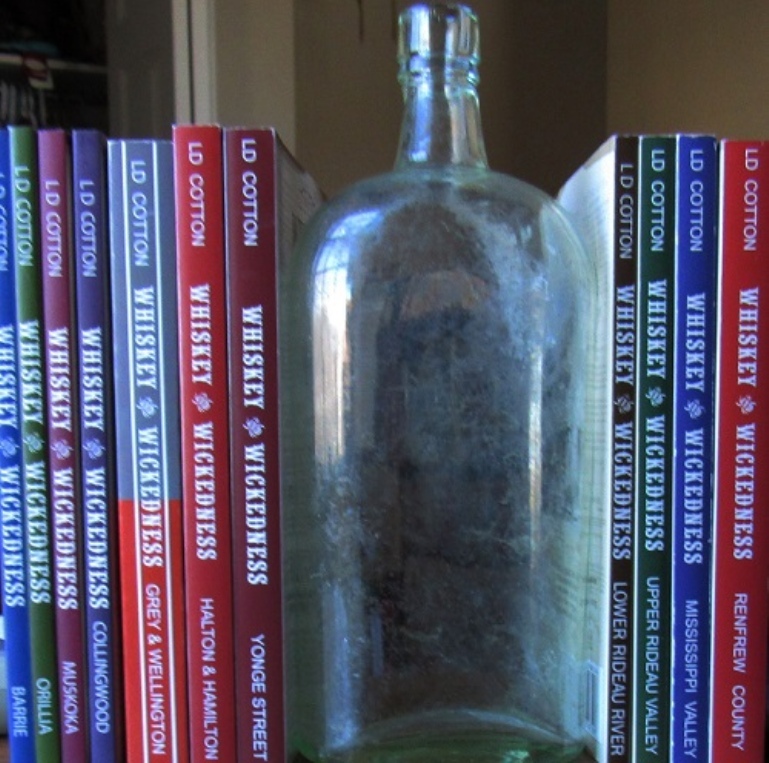 Since 2004, author Larry D. Cotton has written and published sixteen books in the “Whiskey & Wickedness” series. His books have been featured on CBC Radio’s Ontario Morning Show; on CTV; the Discovery Channel; and numerous newspaper articles. He’s also written a successful play, which has been performed locally. You can order today. See the entire Whiskey and Wickedness Series and price list.